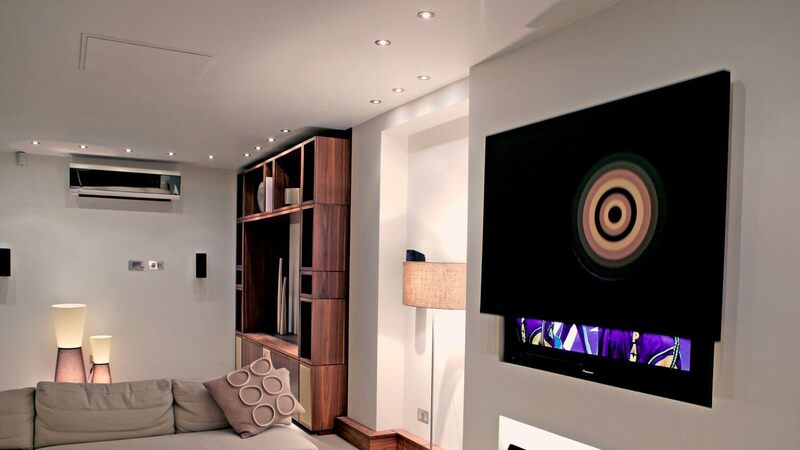 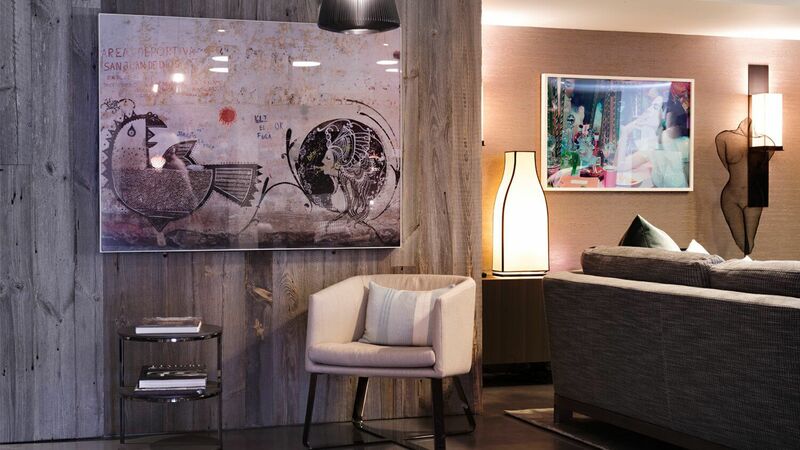 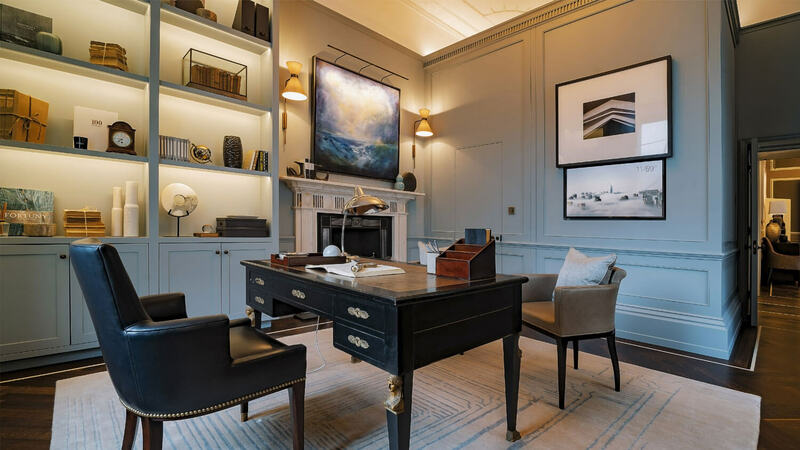 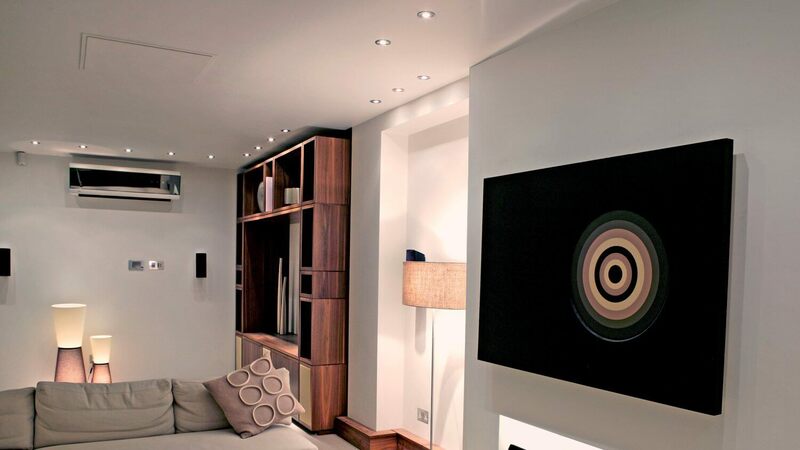 The Picture Lift mechanism allows a flat screen television to be concealed in a recess behind a piece of art work. 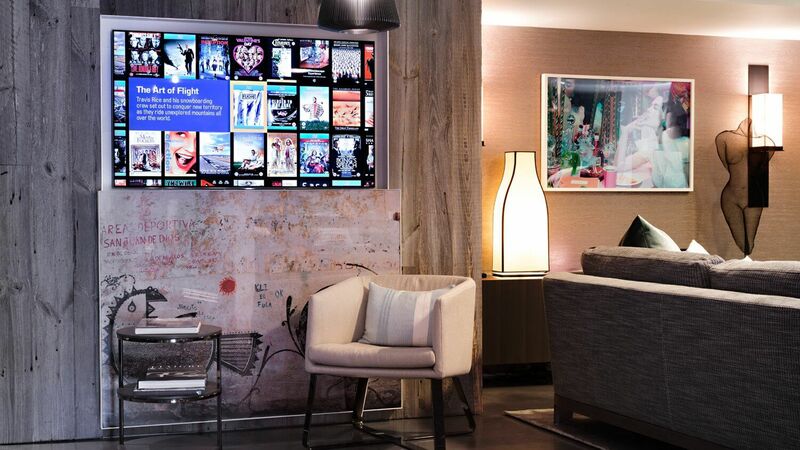 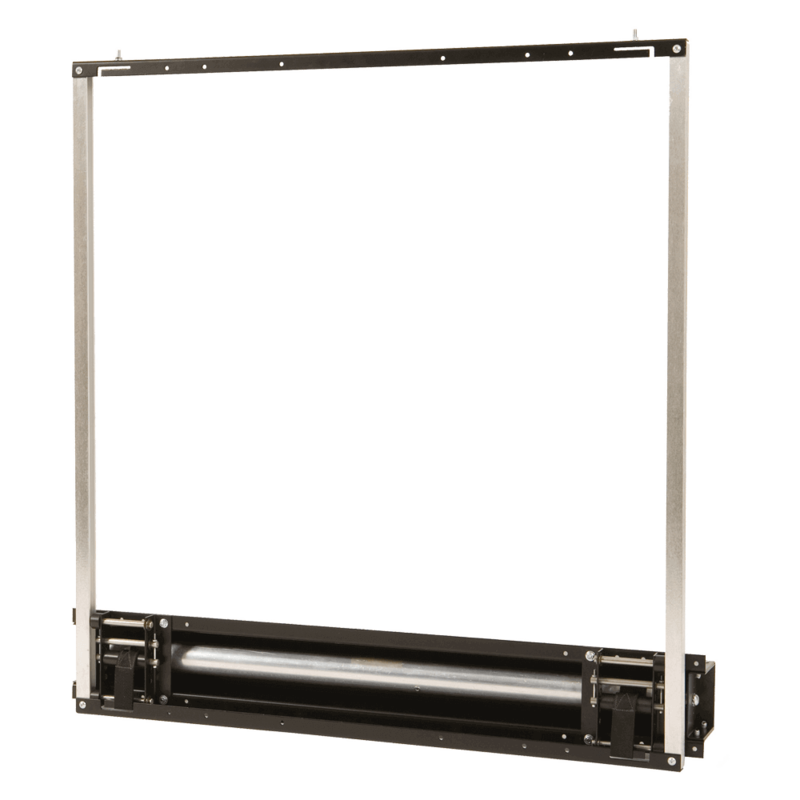 A range of travel options are available to allow any screen from 32” to 60” to be concealed. 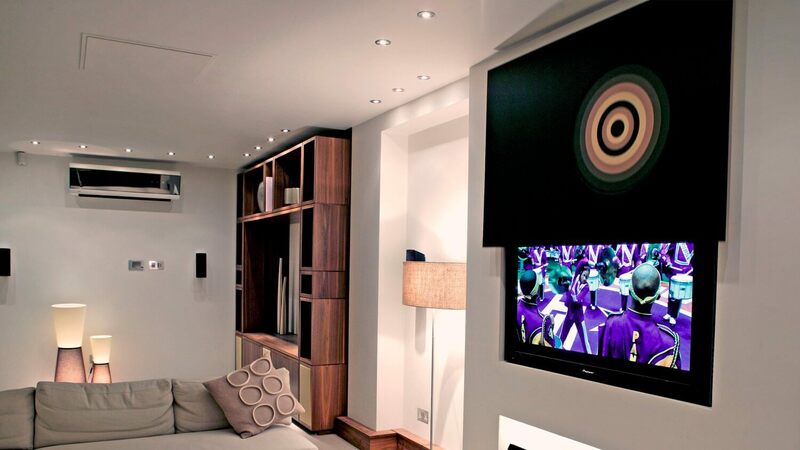 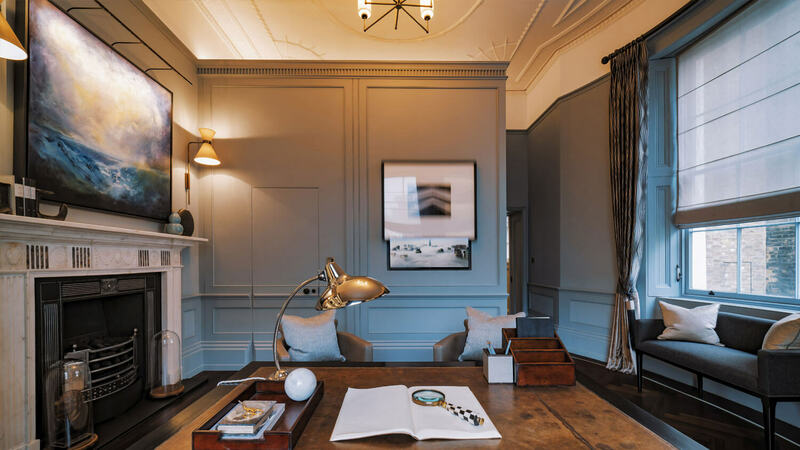 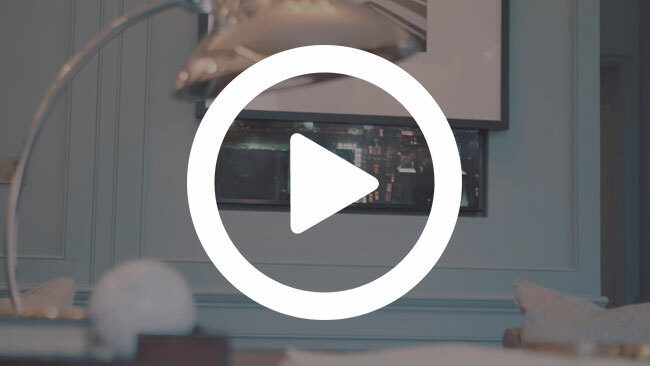 The single panel or picture can either raise or lower to reveal the screen – a brilliantly simple Picture Lift mechanism to conceal a TV screen in a wall. 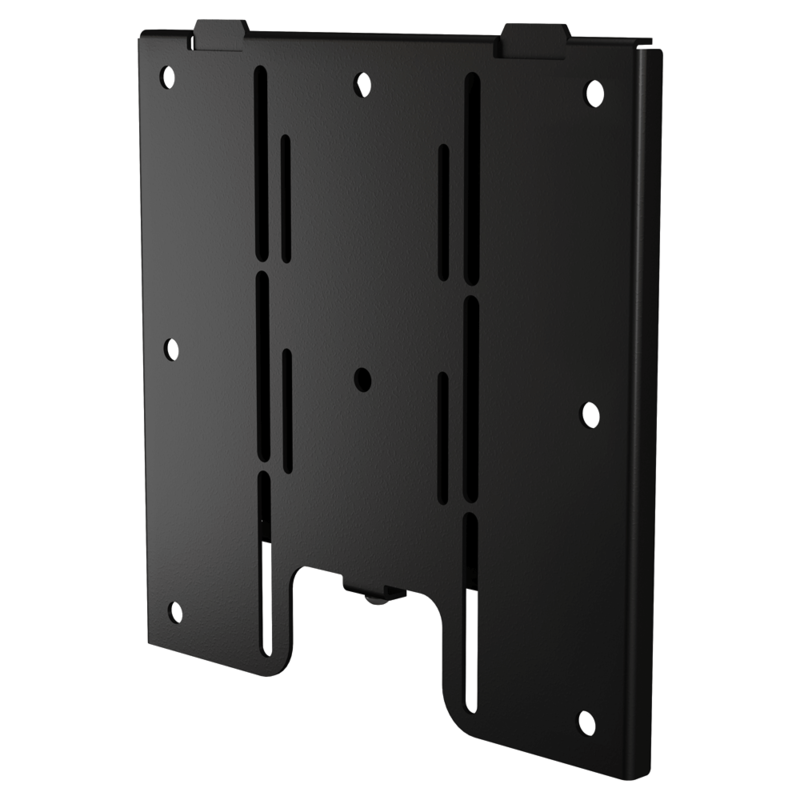 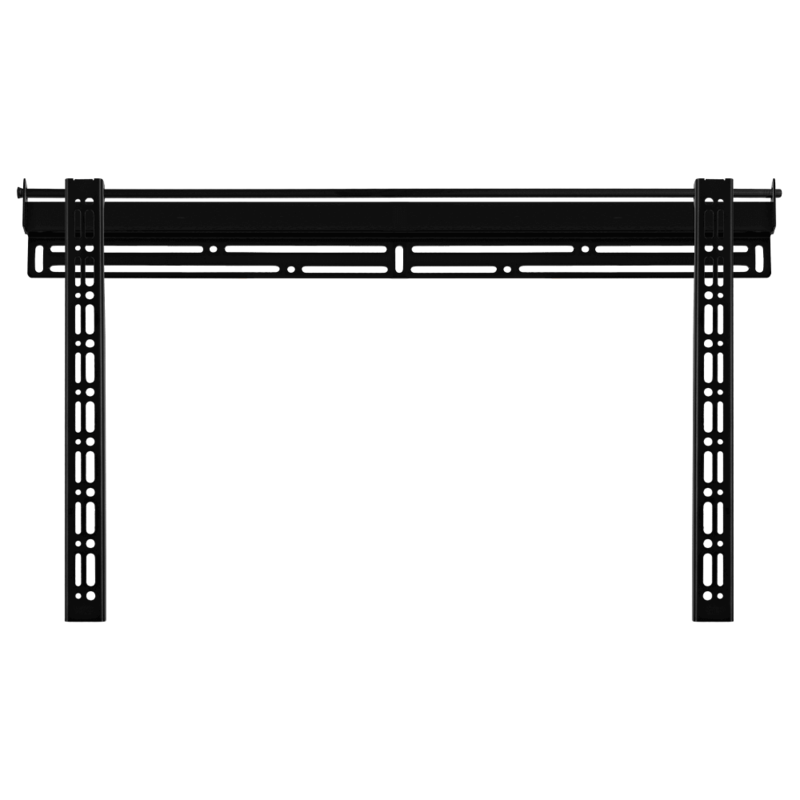 Low profile wall mount for smaller screens which have up to VESA200 mounting patterns.